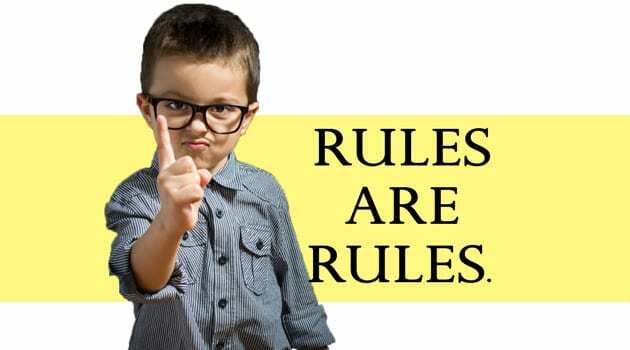 Most parents give their children an unpunctual upbringing: they are put under question, they use forbidden words or they give children punishments they do not put in practice. Especially children with ADHD who have issues with organizing their thoughts, are blocked; it is impossible for them to change their attitude. 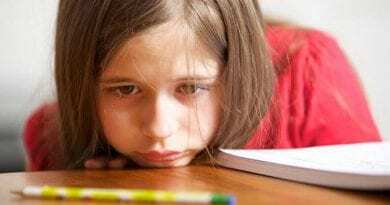 How should parents of children with Attention Deficit Hyperactivity Disorder(ADHD) behave? «Punctuality is the “keyword” for parents’ behavior»! This is true. It is easy to set a rule in theory but when you are tired or in a hurry you do not apply it. How many times did the hyperactive 6 years old boy go to bed long after bed time without having collected his toys in his room? When the child is young, even 2,5 years old, he/she should be trained to use his/her body correctly: drink properly, kick properly, have a proper eye contact, sit properly. When he/she faces difficulties please contact a specialist – contact i-paidi.gr for advice. When the child starts the acquisition of new units, e.g. seasons, numbers, multiplication, you should proceed step by step, from the beginning to the end, with no interruptions or parallel sounds AND without any change the subject. The same stability should exist with every repetition of the subject. Hands-on-experiences and education are recommended for children with ADHD. A salute can be taught and performed even from 11 months old children. Always set the example for the child to follow. For your child or Elementary School student always seek a hands-on-experience type of education. Parents, educators, please send your queries and you will receive our advice on the way you should handle your charismatic child. Start in time and we will be by your side.